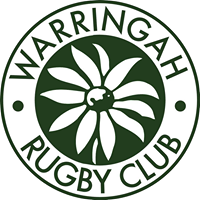 Warringah Juniors will field an Opens team (U17/U18) at the 2019 State Championships played over the June Long Weekend (8 – 10 June) at Rat Park. 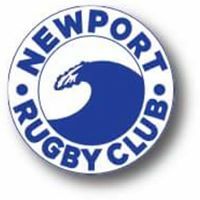 Training starts next Monday 15th April, 4:45 at Rat Park for all players (born 2001/2002) interested in being involved. A great read and reminder for everyone as we approach our upcoming season.